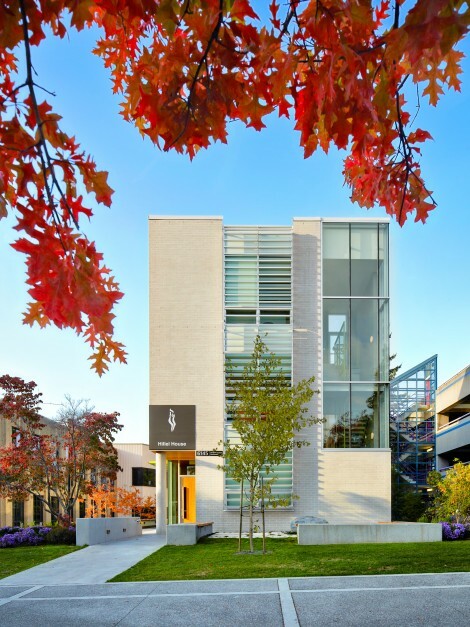 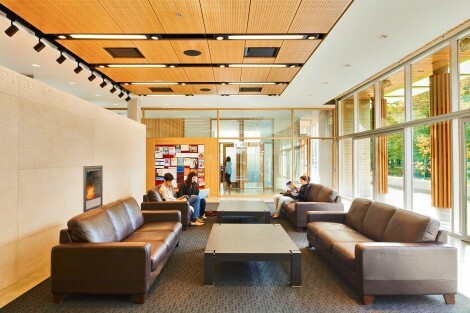 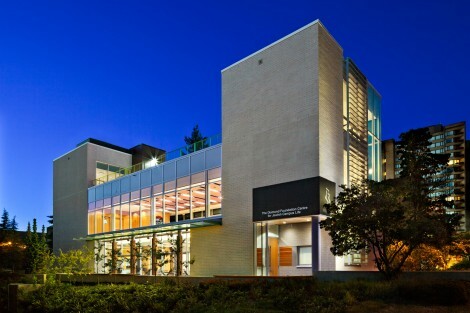 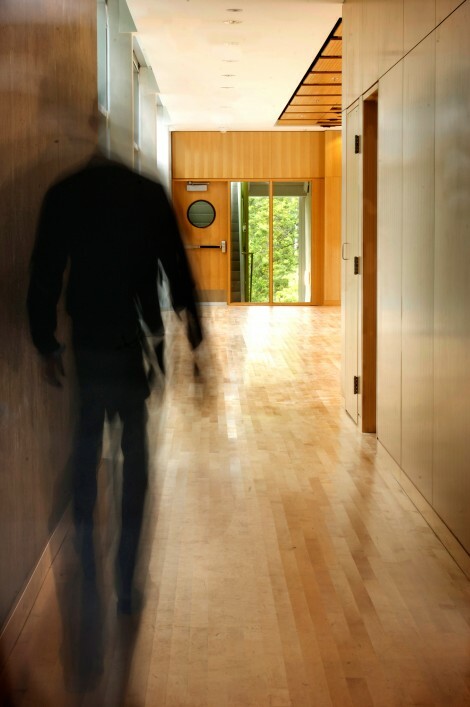 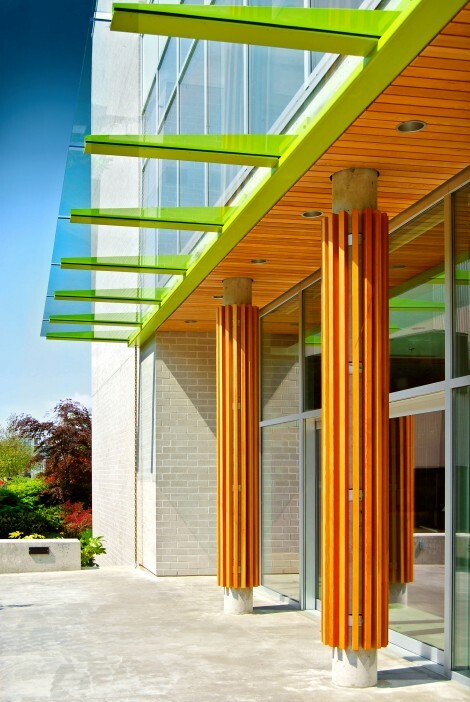 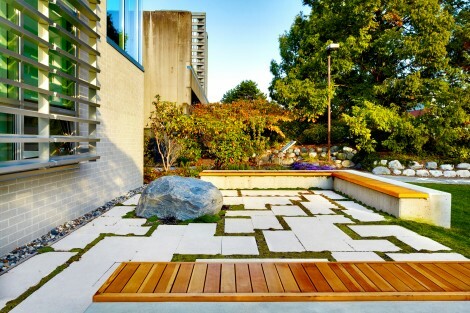 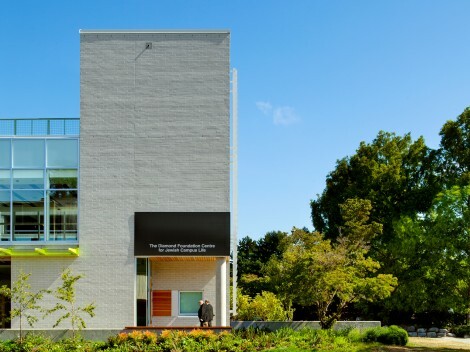 Located on the University of British Columbia’s Point Grey campus, the Hillel House Student Centre has served as locus of student activity and gateway to the university’s west side since 2010. 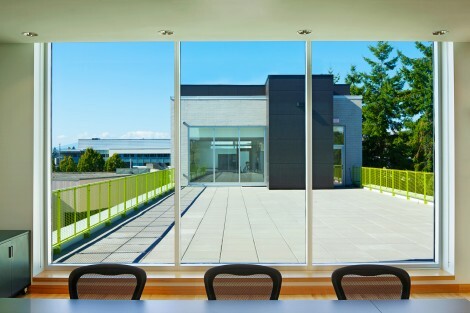 The 1,200 square metre centre accommodates multi-purpose spaces, lounges, gathering areas, kitchen and dining facilities and administrative offices. 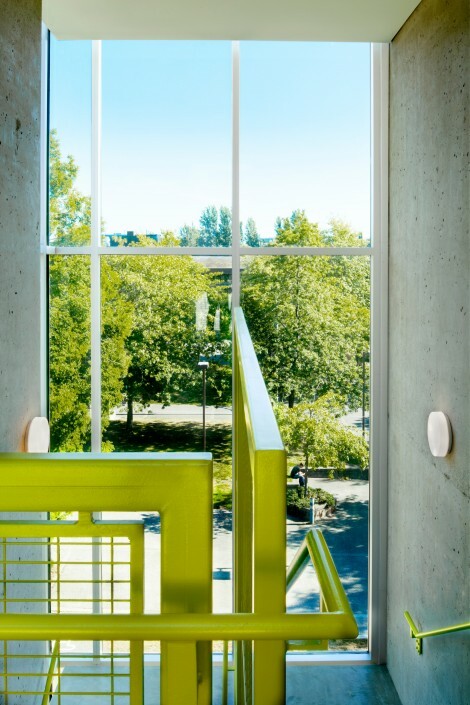 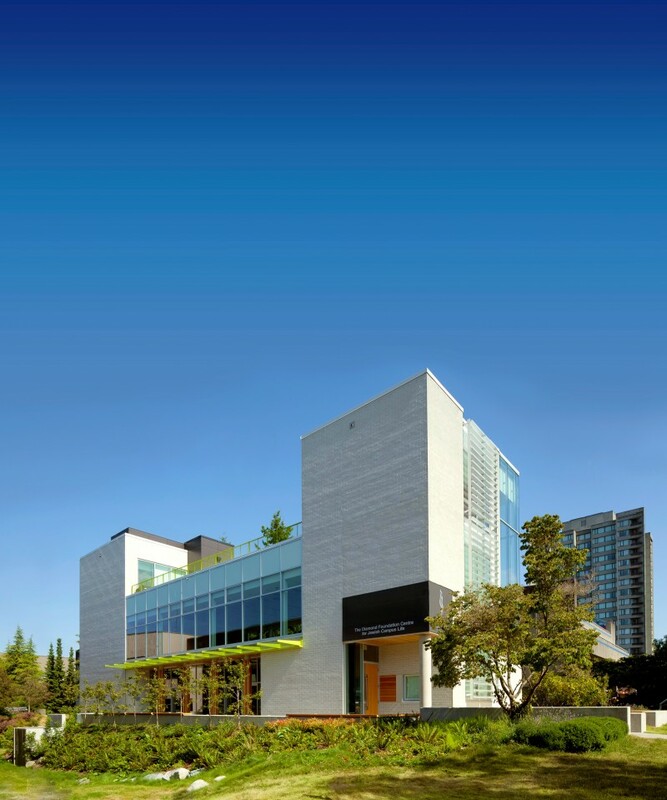 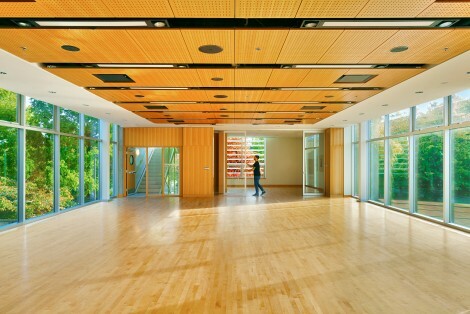 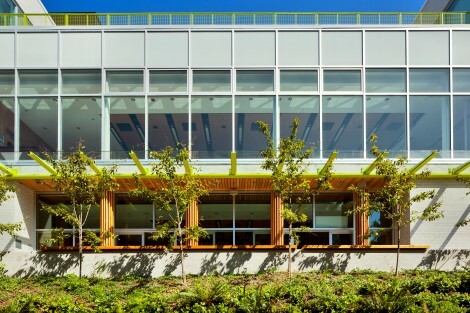 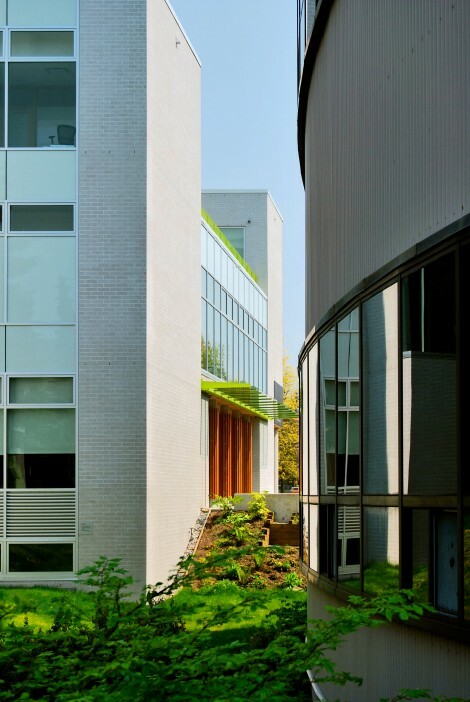 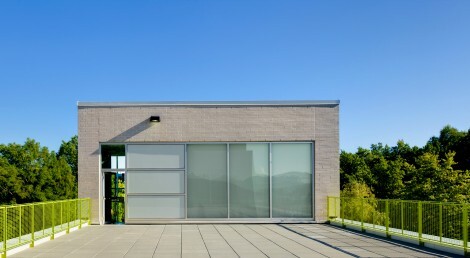 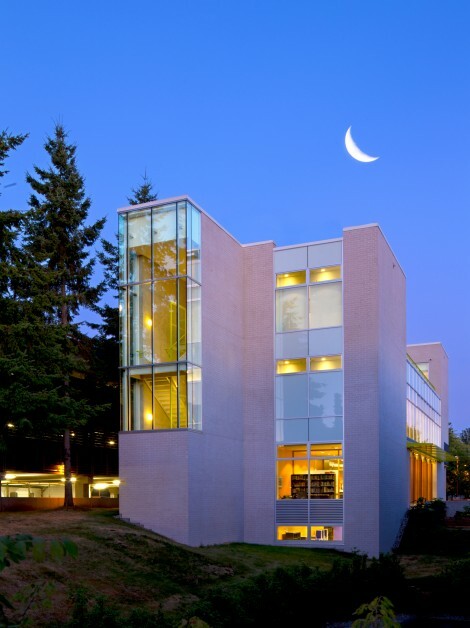 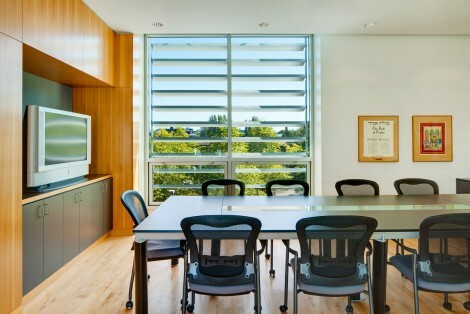 Though not yet certified under the LEED Standard system, the building targets a LEED Gold equivalent. 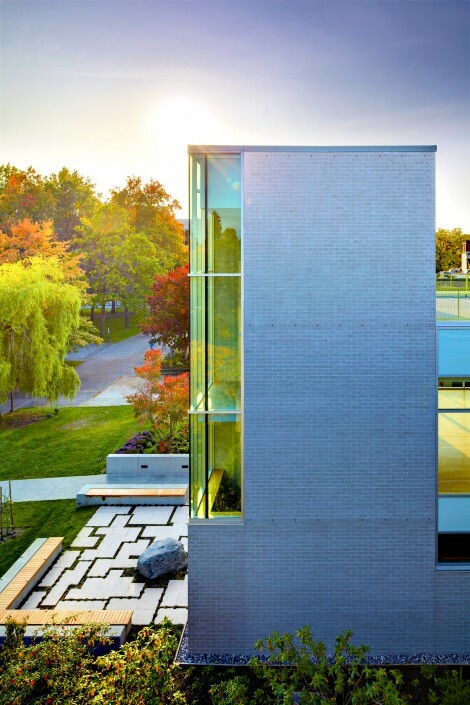 The three-storey, white concrete brick Hillel House is anchored on a tightly constrained site and recalls the tradition of white masonry-clad buildings historically built on the campus.